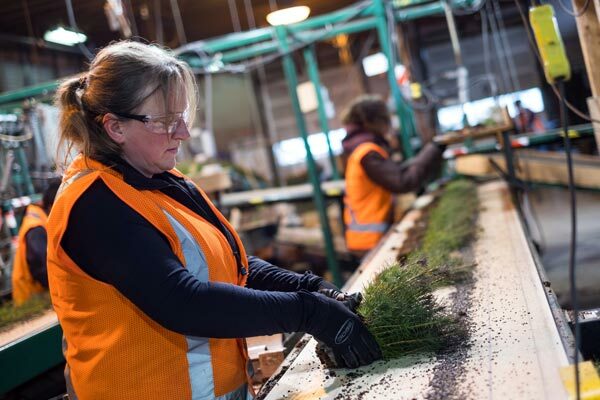 Located a short distance from our Armstrong mills, Eagle Rock Division produces forest conifer seed and seedlings as part of our commitment to sustainable reforestation in British Columbia. With 14 employees, Eagle Rock has been successfully producing seeds and seedlings since opening in 1985. Reforestation programs are mandatory in each of the provinces where Tolko operates, and Eagle Rock is proud to provide the seeds and seedlings necessary to sustain a renewable forest resource, maintain healthy ecosystems, and provide future generations with the opportunity to enjoy the benefits of our forests. Annually, the orchard produces enough seed, on average, to grow 9 million spruce and 4.4 million lodgepole pine seedlings. The conifer seed orchard produces both Spruce (SX) and Lodgepole Pine (PLI) Genetic Class A Seed for the Thompson Okanagan Zone and Thompson Okanagan/Nelson Transition Zone. Our nursery facility grows a wide variety of forest seedlings, including: spruce, lodgepole pine, western larch, cedar, Douglas-fir, and balsam. 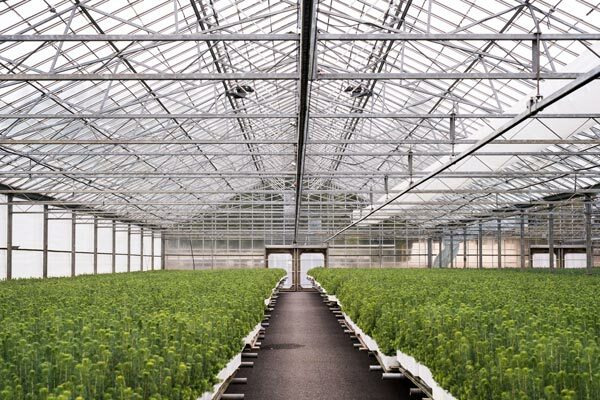 Between five to six million seedlings are grown annually in 60,000 containers of assorted sizes in both greenhouses and open compound production areas.